Sizergh Castle located at the edge of the Lake District National Park and owned and operated by the National Trust, was built in the early 14th century (1329) and is open all year round to the general public. 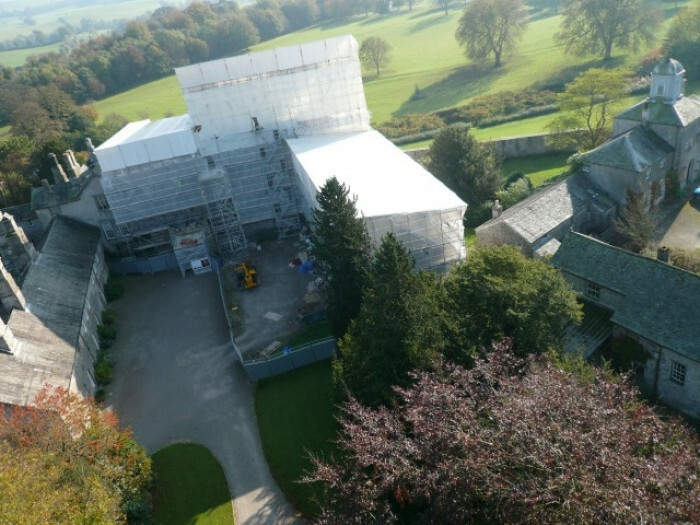 A full refurbishment of the structure including a complete re- roof of the west wing was undertaken from February 2006 and continued till completion May 2007. 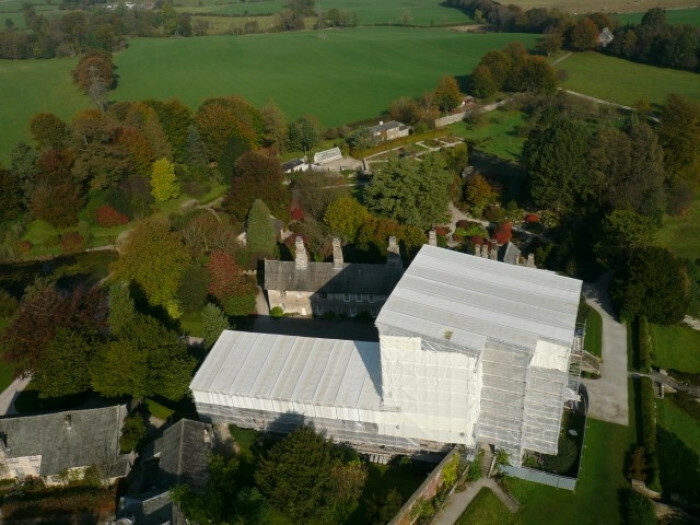 This presented a unique opportunity to George Roberts with regards to its supply of Ubix roof system in order to fully weather proof the structure for the full term of the contract. We successfully completed and supplied all the temporary roof requirements which enabled the contractor to complete all the necessary works to the full specification on time.